Senior policy adviser to Jan Philipp Albrecht, MEP (Greens/EFA), working on internet policy and data protection, including in trade agreements. Also active in Digitale Gesellschaft and elsewhere. Former hacker, former researcher, former member of the German government delegation to the World Summit on the Information Society. Don't even mention data retention. 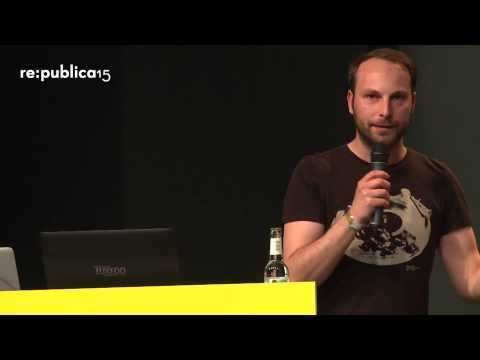 re:publica 2015 - Netzpolitischer Abend des Digitale Gesellschaft e.V. Netzpolitischer Abend des Digitale Gesellschaft e.V.